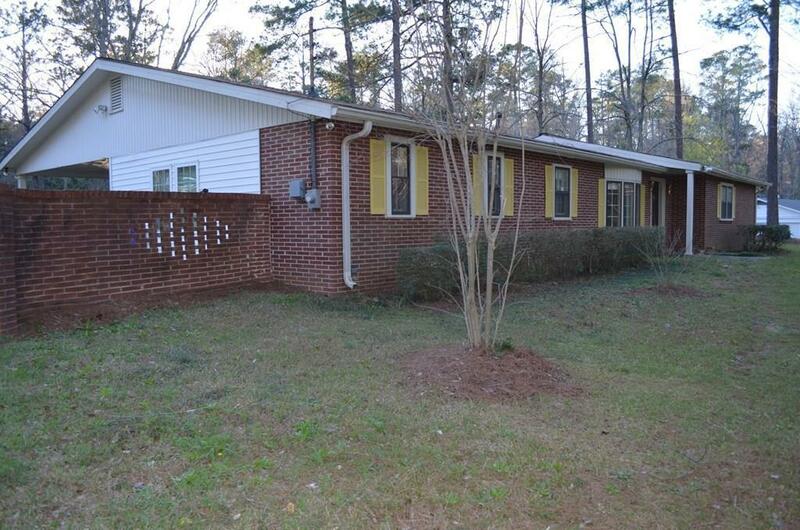 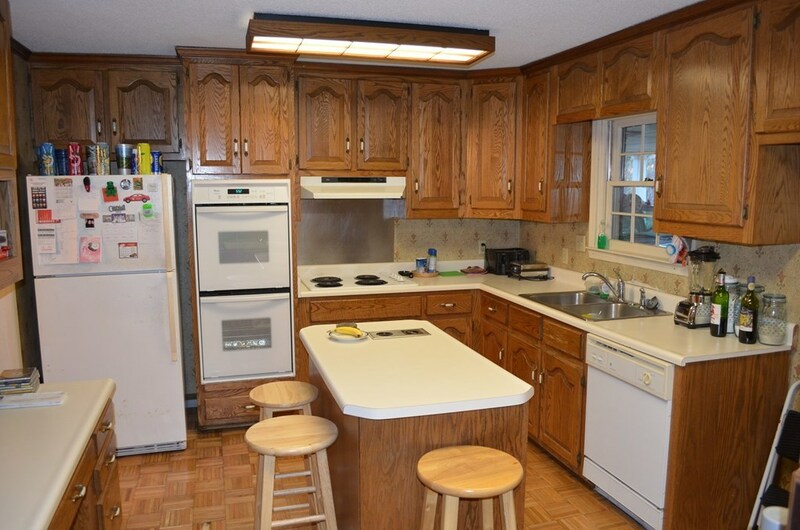 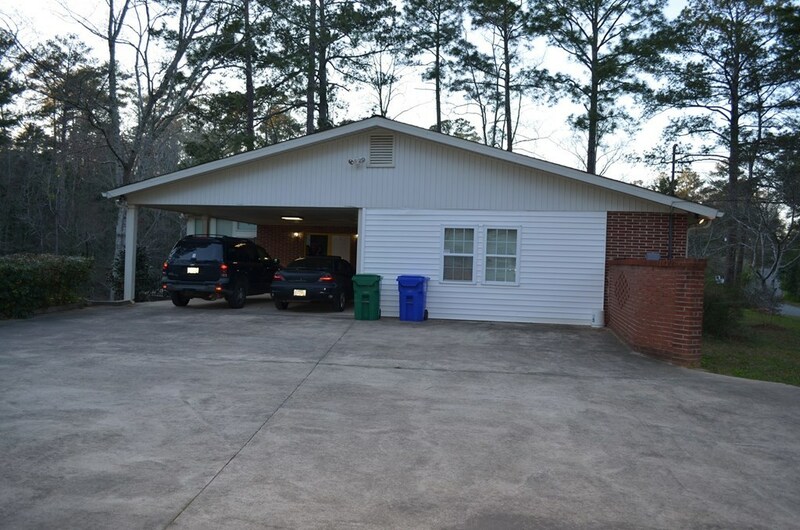 Remarks at 1950 Woodland Drive Macon, GA - Spacious 1 level ranch home on 1.34 private acres in lovely Shirley Hills. 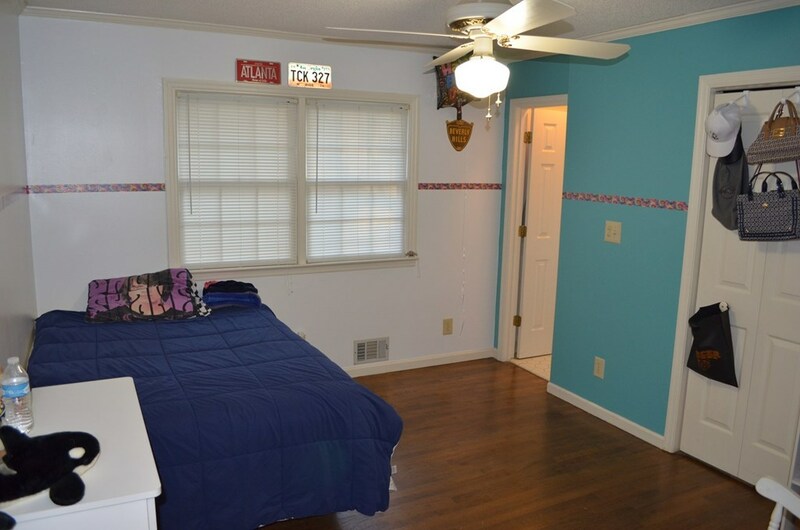 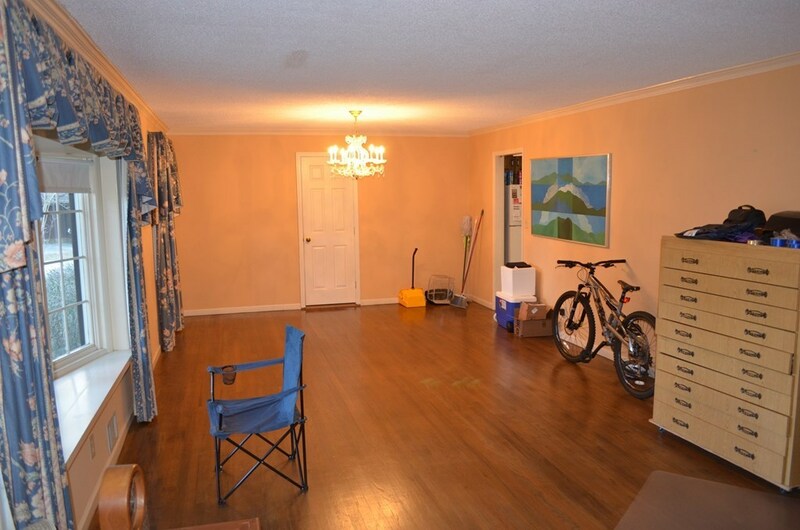 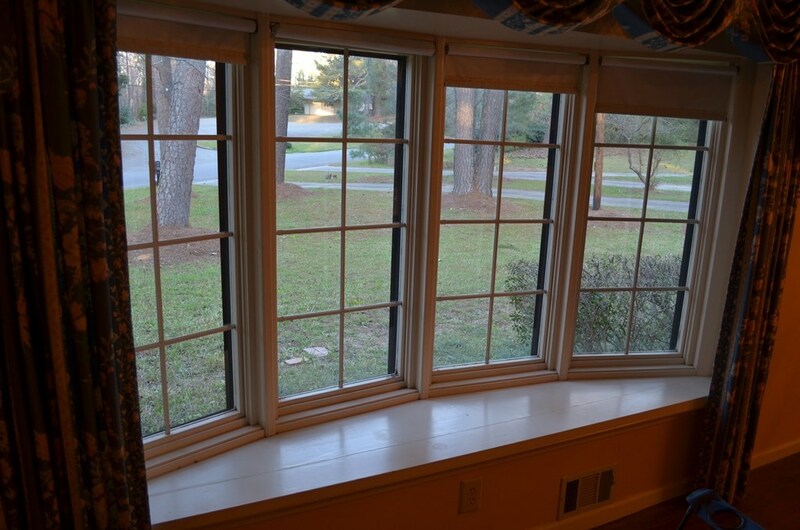 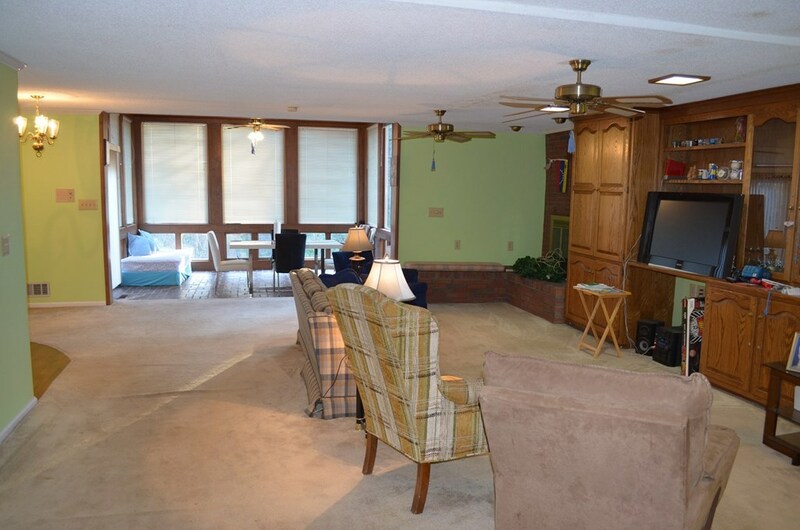 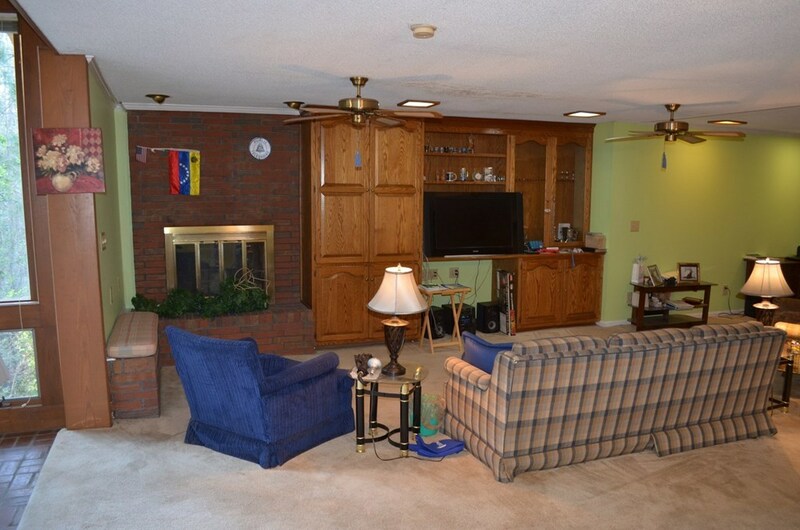 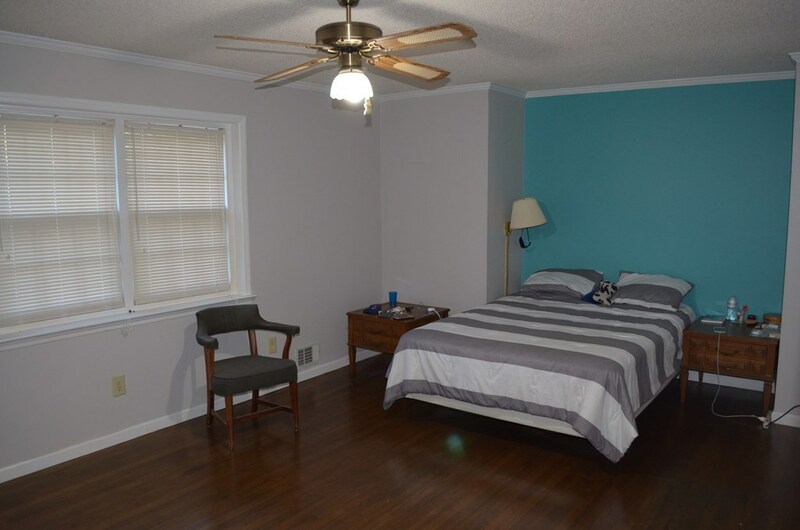 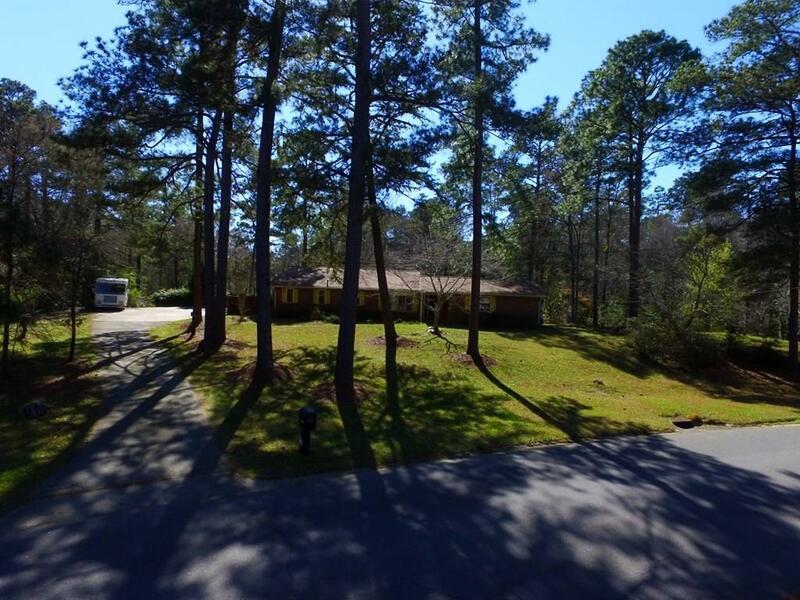 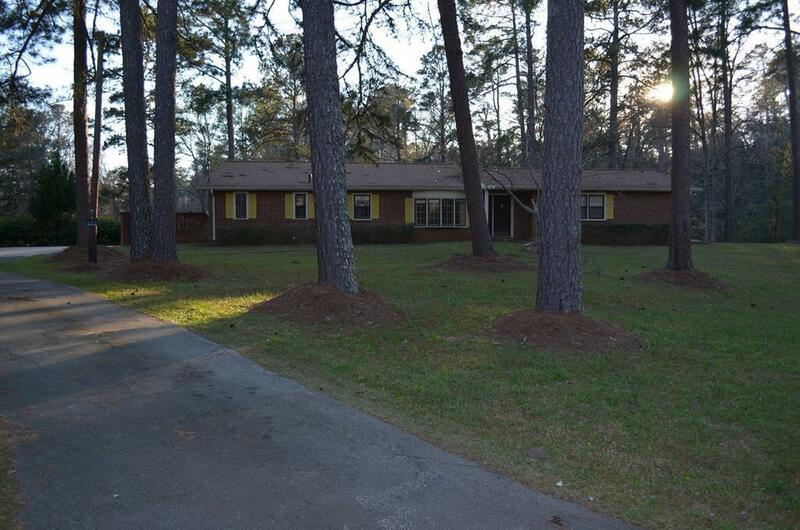 Convenient location w/ easy access to Macon, Gray and Milledgeville. 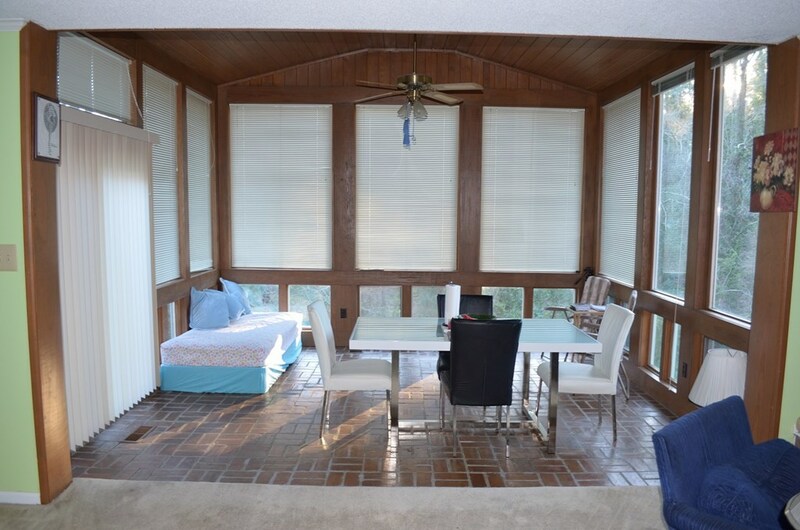 Relaxing sun room provides excellent ambient light for reading or just having a cup of coffee. 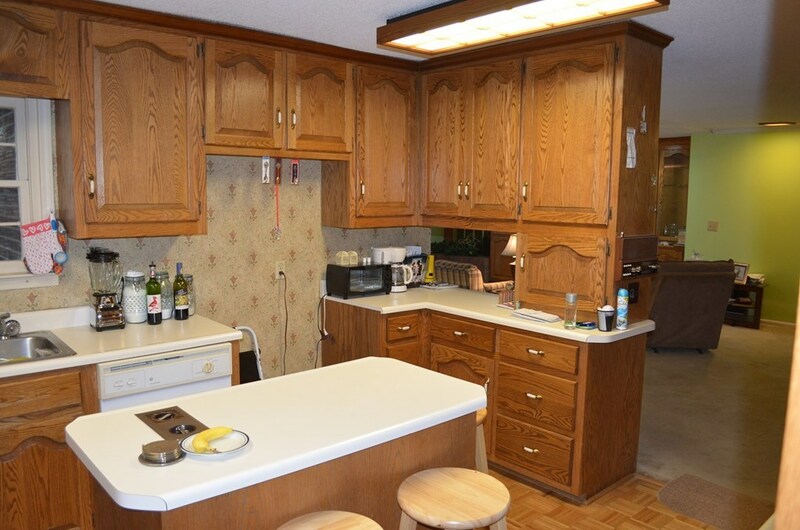 Spacious and open Kitchen and living spaces. 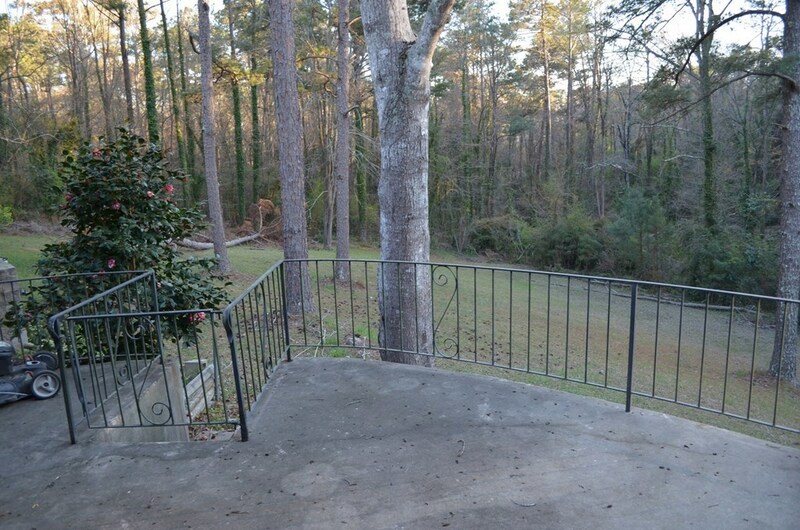 Large patio overlooks scenic back yard. 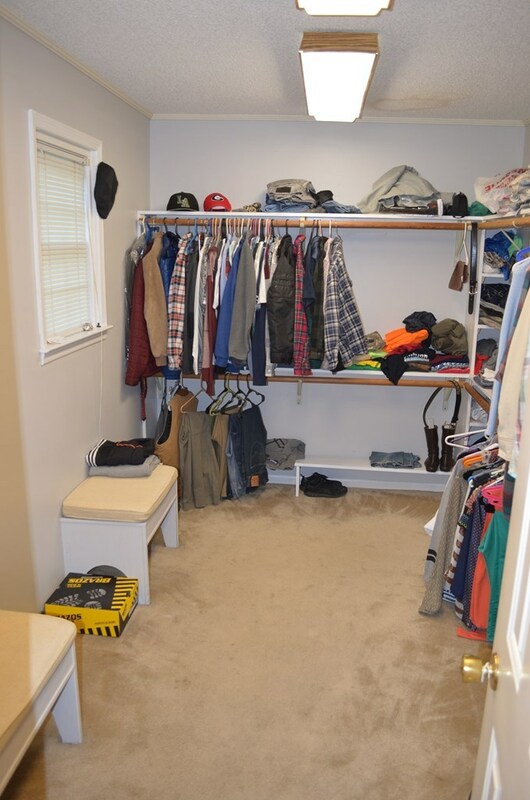 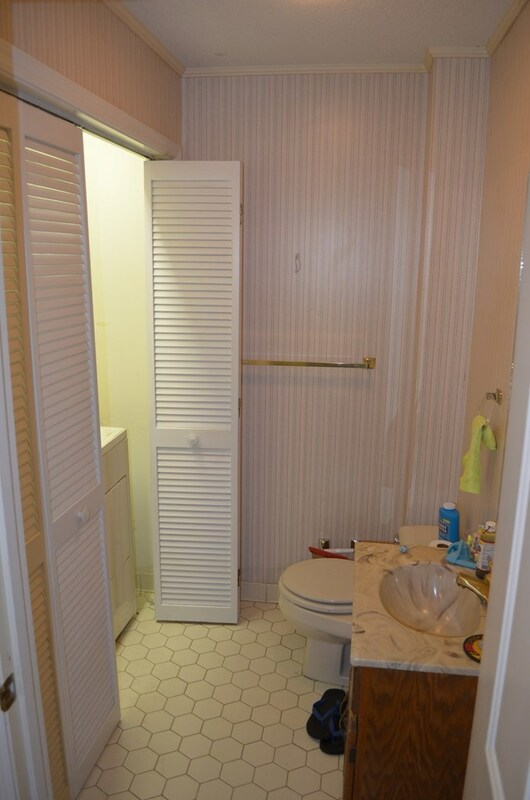 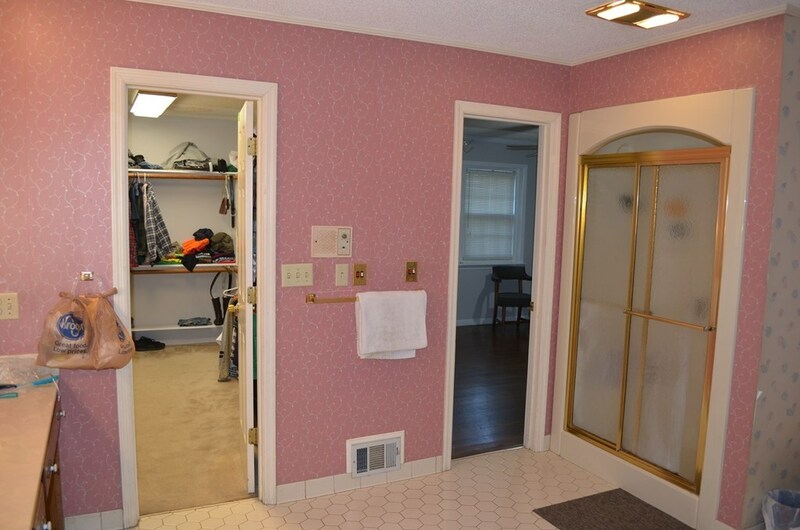 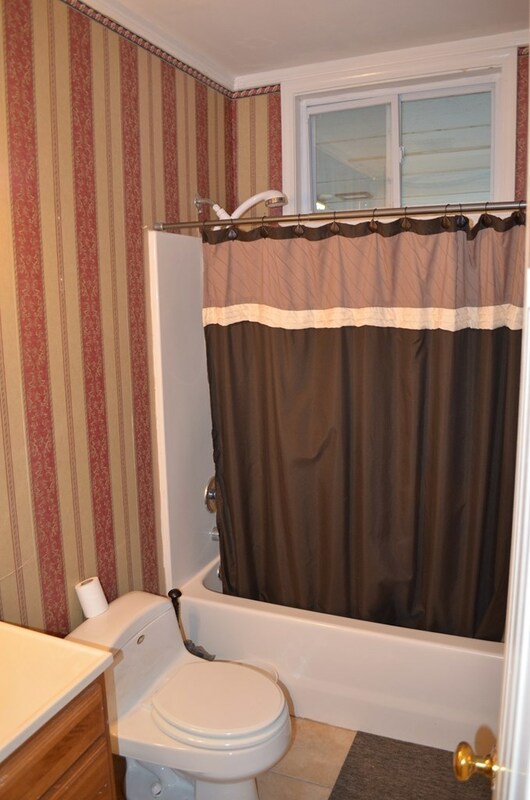 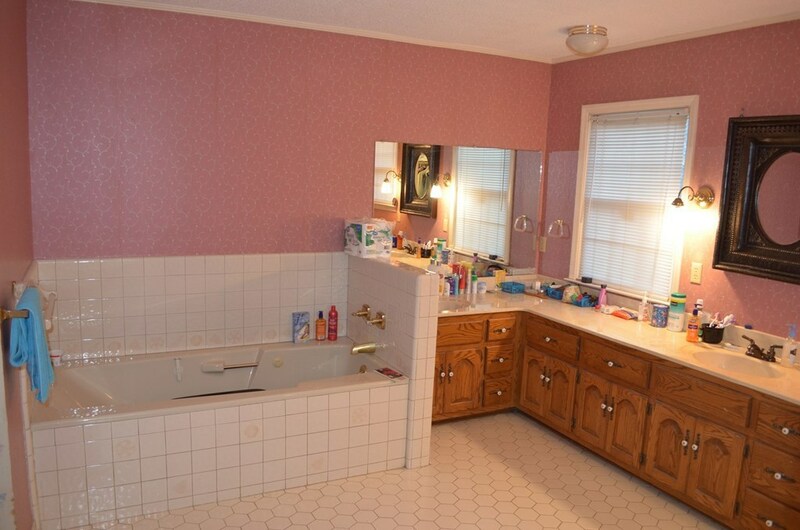 Master Bedroom has great walk-in closet space and en-suite bath. 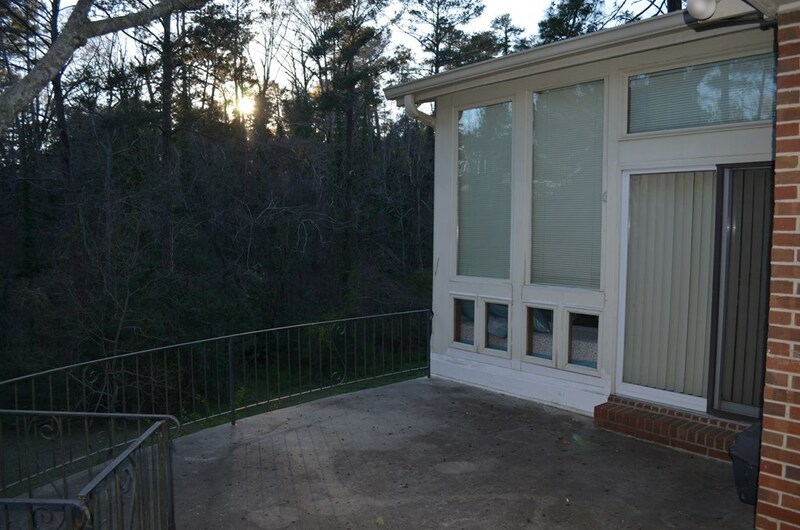 Move in ready and a must see if looking in this area! 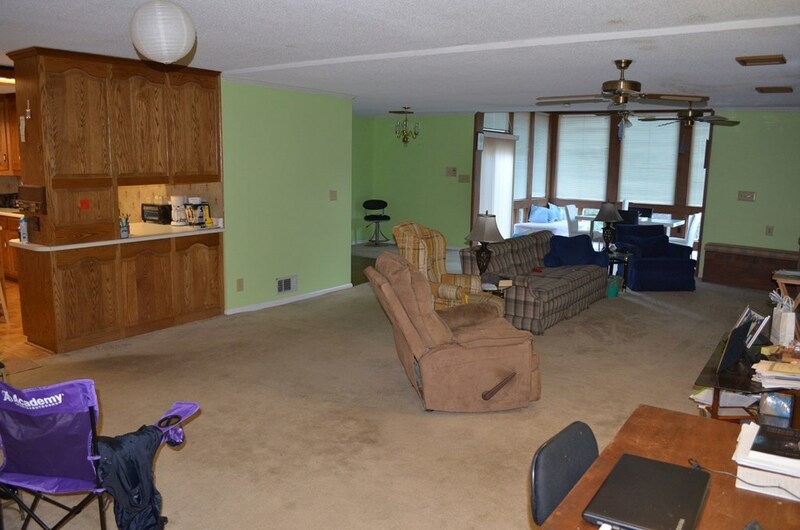 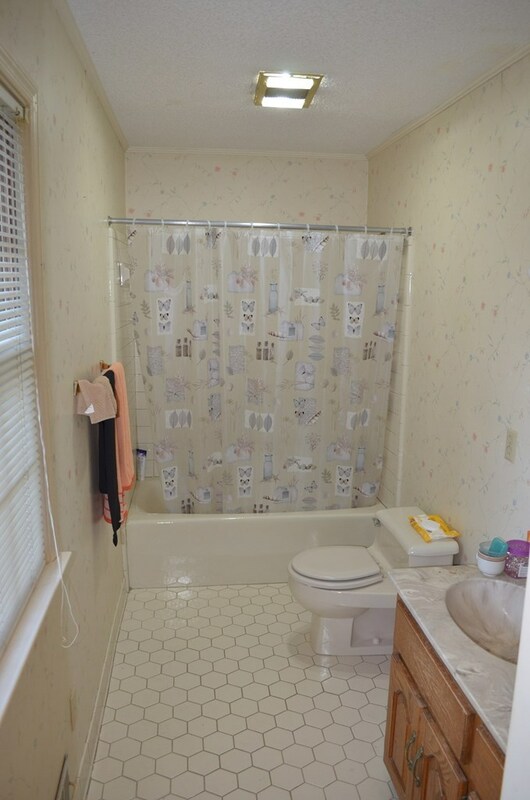 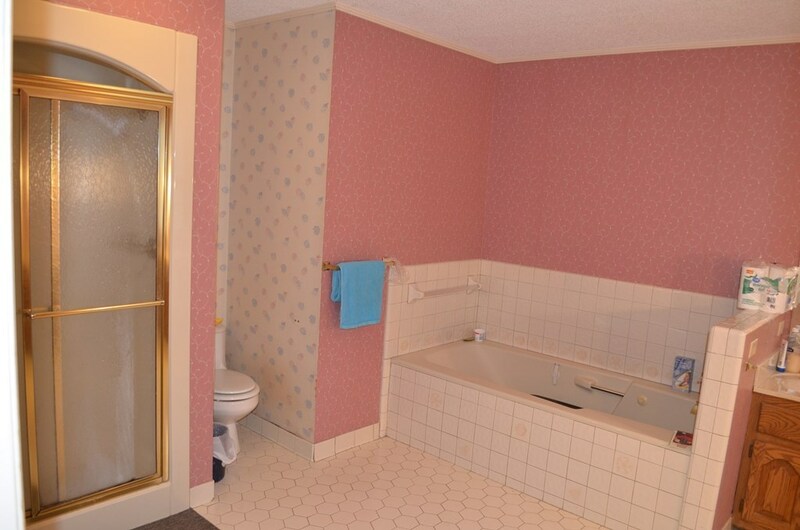 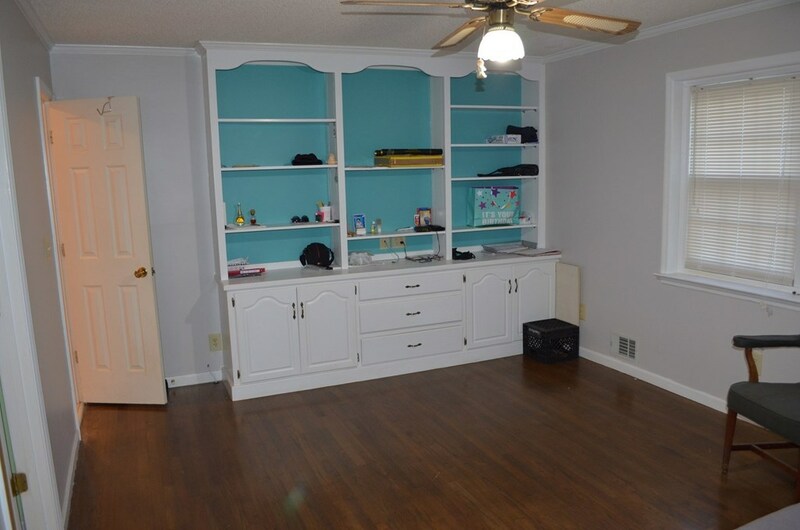 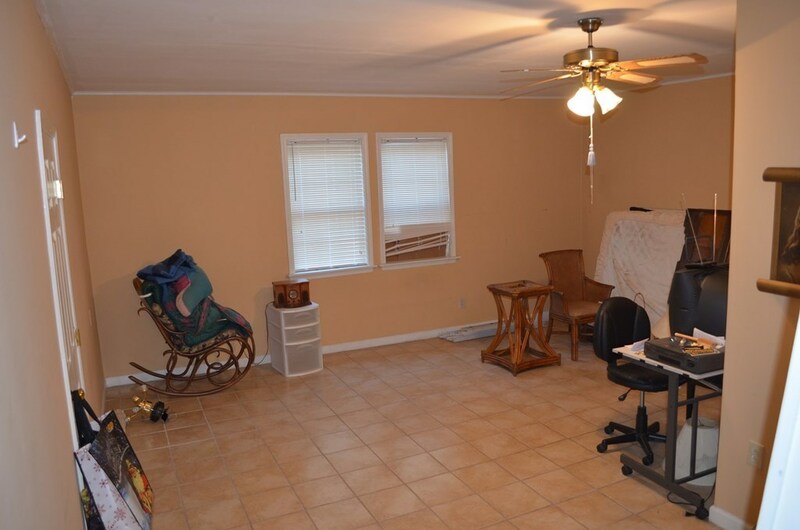 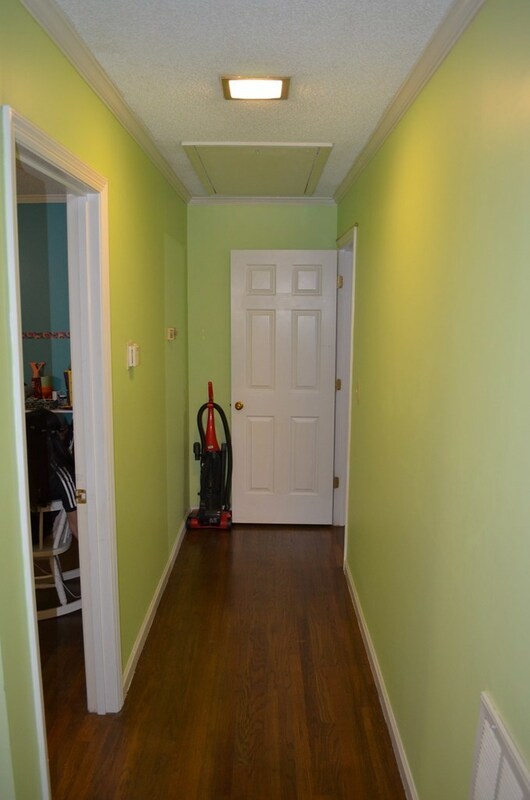 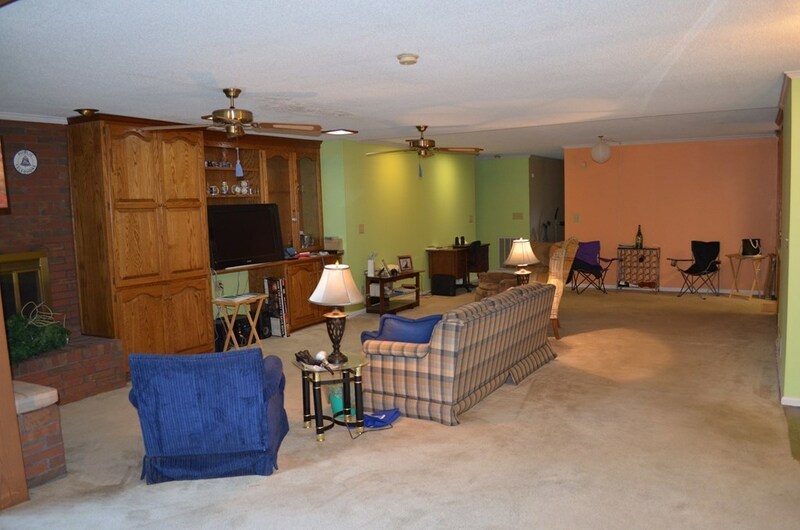 Seller will provide Carpet and paint allowance with acceptable offer.